Maria Karipidou’s characters are so full of life that it’s no surprise that she brought quirk, charm, and attitude to spare to… a cookie! Maria teamed up with one-of-a-kind writer and performance poet Laura Dockrill to create Angry Cookie. She brought Laura’s hilarious and heartwarming story to life with her vibrant illustrations and unique character design. We had a chat with Maria about Angry Cookie, her early artistic aspirations, and what inspires her illustrations. She was kind enough to give us a peek behind the scenes! Growing up, did you always want to be an artist or creative of some sort? Yes, indeed. My Mom used to tell me a story about me lying on the floor surrounded by plenty of colored pencils and paper, totally lost in my own worlds that I had created, when I was only two years old. I continued to draw and fell in love with cartoon characters! When I was eight years old, a friend of my parents, who was working as a comic artist, gave me some advice in character design, and when I was eleven I applied at Disney for a position as an animator! So I really had a serious intention to make a living out of drawing ever since I can remember. Your style really makes an impact on me – is there any particular artist that inspired or influenced your work? 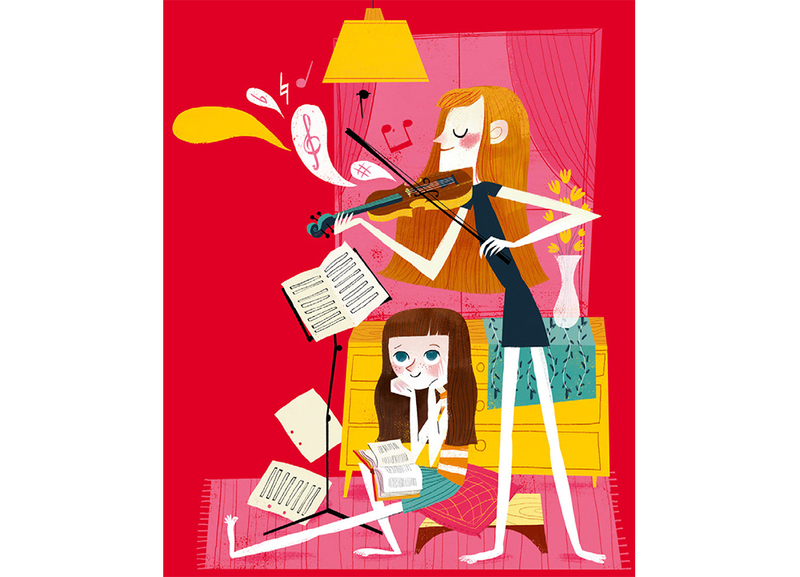 I like ’50s and ’60s cartoons a lot, and artists like Alice and Martin Provenson who did great illustrations for children’s books, as well as some of Disney’s animators such as Mary Blair. I also take inspiration from classic artists, like Miro for example. Maria’s illustration, nominated for the World Illustration Award in 2017. 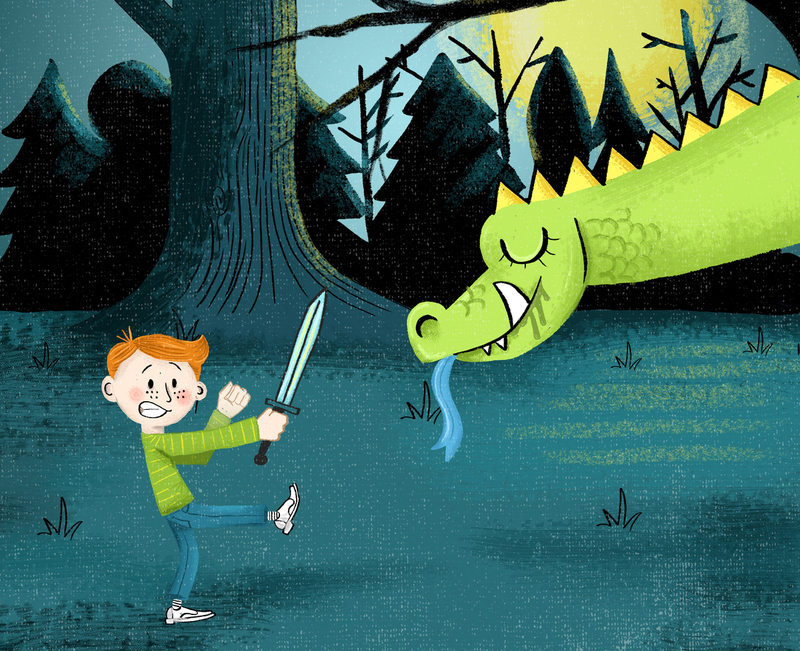 Do you ever get illustrator’s block – where you just cannot think of what to draw (like writers sometimes get) and if so, how do you overcome it? I can remember having experienced that at the beginning of my work as a freelance illustrator. It is a mix of pressure and being helpless - you want to do a great job and at the same time you block yourself with too high expectations regarding the results. So I learned a very important lesson: to trust myself and that getting good results is a process, that is different each time- and that there is no ‘recipe’ you can use when you have a problem to solve. It’s like jumping into cold water every time! Best thing you can do, is to accept it and make peace with it! 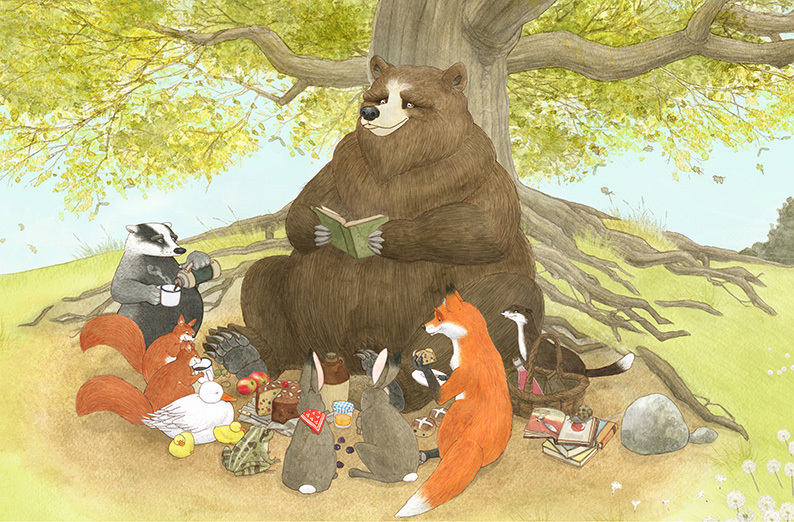 An illustration from Storytime Magazine. 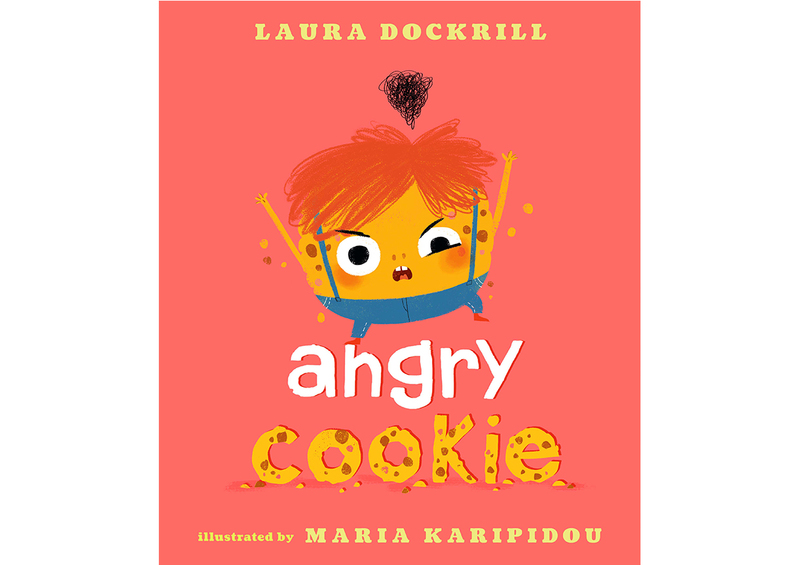 You have a very exciting picture book coming out this year, with Laura Dockrill, Angry Cookie! This is going to be such a treat for everyone – it’s such a funny book, with illustrations that people will love! It looks like it must have been fun to illustrate — how did you come up with the character design for Angry Cookie? Yes, this was the sweetest and quirkiest character I have ever put on paper! And it really wasn’t me who came up with that, it was Angry Cookie himself! AC - how we all call him now - did this all on his own - he jumped out of my sketch book! Suddenly he was there! When I read Laura’s lines, which was like a trip into a cookie’s inner life, this little thing was speaking to me! You can try it out on your own - it really happens: AC is real! Throughout working on the book, he kept making comments on my drawings and jumped around my pencil - until he was happy! 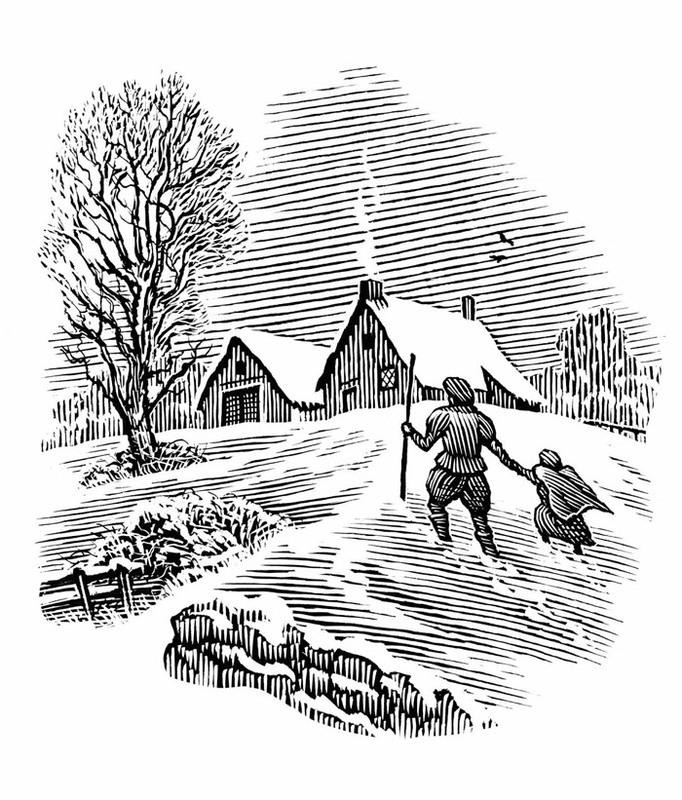 An illustration from Angry Cookie. I can see that you take part in lots of events and workshops. I feel that this is a really important part of being a picture book maker – it’s a great way of letting people know about you, plus you are sharing your talent with your readers and fans. Can you tell me a bit about the workshops you’ve done? Going into workshops with kids is amazing! They come up with ideas that are incredible! You could never ever imagine things like that as a grown-up! It’s a lot of fun - for the kids and me! First we create some characters, then draw them on card board - huge in size - cut them out and bring them to life as paper- or jumping-jack-puppets. The kids take them home or decorate their classrooms with them. Lastly, do you have any exciting projects planned for the future? This year, I created a visual concept with artwork for the 100 Year Anniversary of the Central Library in Amsterdam (OBA) that is taking place in 2019, and I’m excited to see the artwork spread all over the city. I have planned several workshops for kids, that will involve lots of traveling. I really enjoyed working with Walker Books on the most exciting book I ever could imagine, and I’ve just learned we may be collaborating on a new book together, so I am thrilled! I will be working on a book with a donkey, written by my father (who loves donkeys since he was a kid!). This book for the little ones will be published by NILPFERD, a lovely and one of Austria’s best children’s book publisher with whom I did some great children’s books for older kids in the last years. Also another very special personal Project is on the way: I’m working on a multi media Project, about a little girl with very special friends … and also plan some animated projects, with a motion designer who is a friend of mine (she animated the trailer for Angry Cookie!) - So, all of this will be very personal projects to me, and I can’t wait to share them with you! To see Maria’s portfolio, click here. To work with Maria, contact Arabella Stein. Illustrator and designer, Matthew Taylor Wilson, explains why finding a community is such a crucial part of creative development for artists. The WIA are delighted to announce that they are now open for entries for the 2019 awards. The ever prestigious awards saw its most successful year in 2018 with thousands of illustrators submitting work from across the globe. The Awards are delivered by the AOI in partnership with USA-based Directory of Illustration, building on a 40-year tradition of the AOI organising juried survey competitions. The World Illustration Awards has eight categories that reflect the breadth and diversity of illustration being commissioned globally today. You may enter your work into the following categories: Advertising, Books, Children's Books, Editorial, Design, Experimental, Research and Site Specific. We’re thrilled that Thomas Flintham’s fabulously funny Press Start! GAME OVER, Super Rabbit Boy! 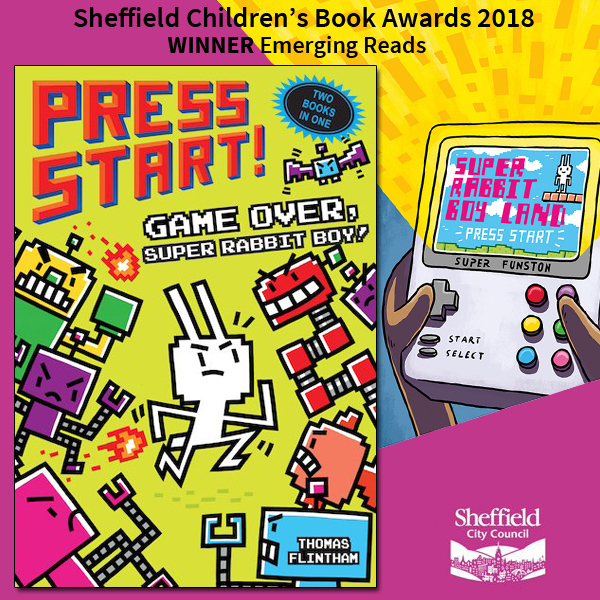 won the Emerging Reads category of Sheffield Children’s Book Awards 2018. Celebrating its 30th year, and voted for by a team of expert book worms from school libraries across Sheffield, this award celebrates the best of the best. We are thrilled to welcome amazing new illustrative talent Matthew Land to the Arena family. Miranda Sofroniou graduated in 2012 with a degree in Illustration from Camberwell College of Arts. 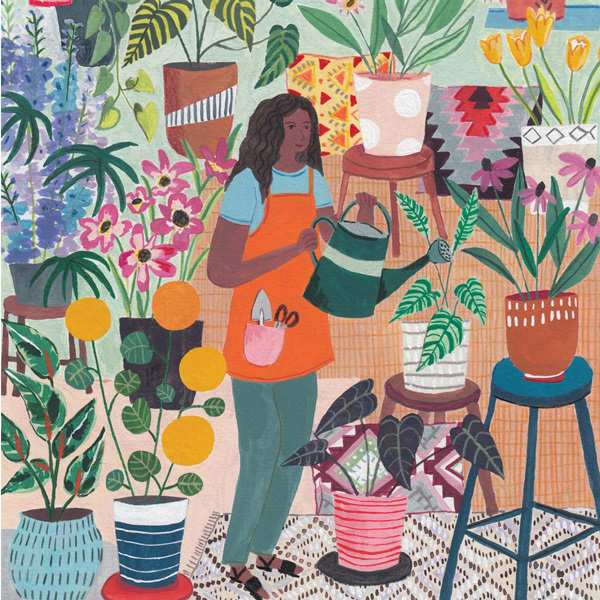 She uses a mixture of drawing, collage and painting to create unique, playful and engaging illustrations celebrating colour and pattern. We are delighted to share Laurindo Feliciano’s first animation project for the traditional Brazilian apothecary, Granado Pharmacias. 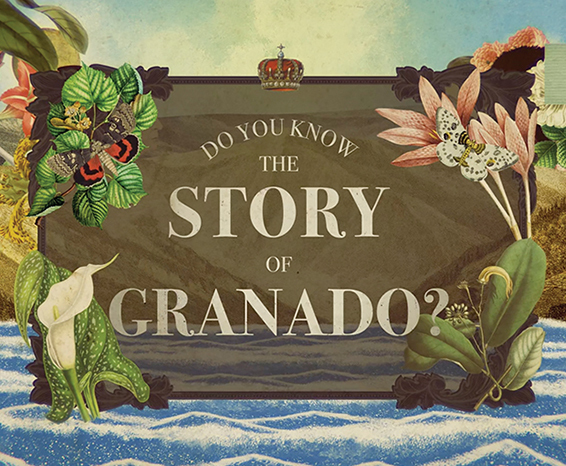 Founded in 1870, Granado commissioned Laurindo to create a series of short animations about their brand heritage and iconic products. 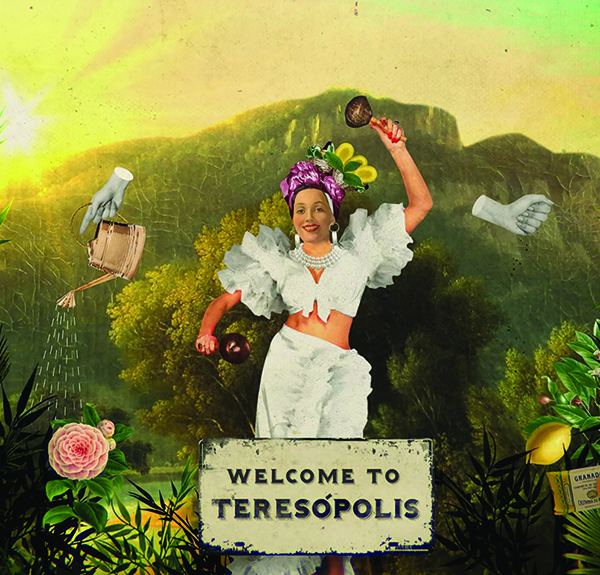 Included here as well as the animation are some stills from the project, Granado Global and Tradicao. Andrew Davidson was incredibly honoured to be invited to design a commemorative stamp for the 2018 edition of the Royal Mail’s programme marking the centenary of the Great War. 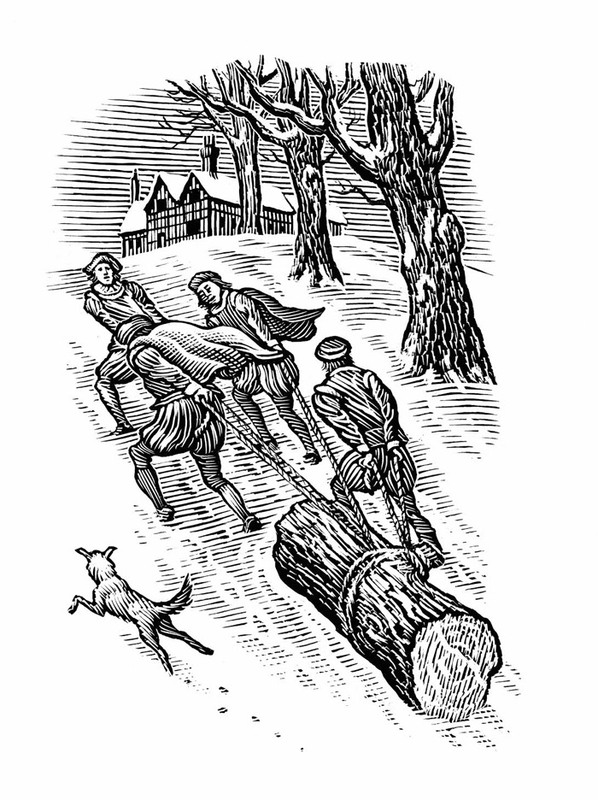 Phosphor Art's Bill Sanderson was recently commissioned by Penguin Books to illustrate A Tudor Christmas. 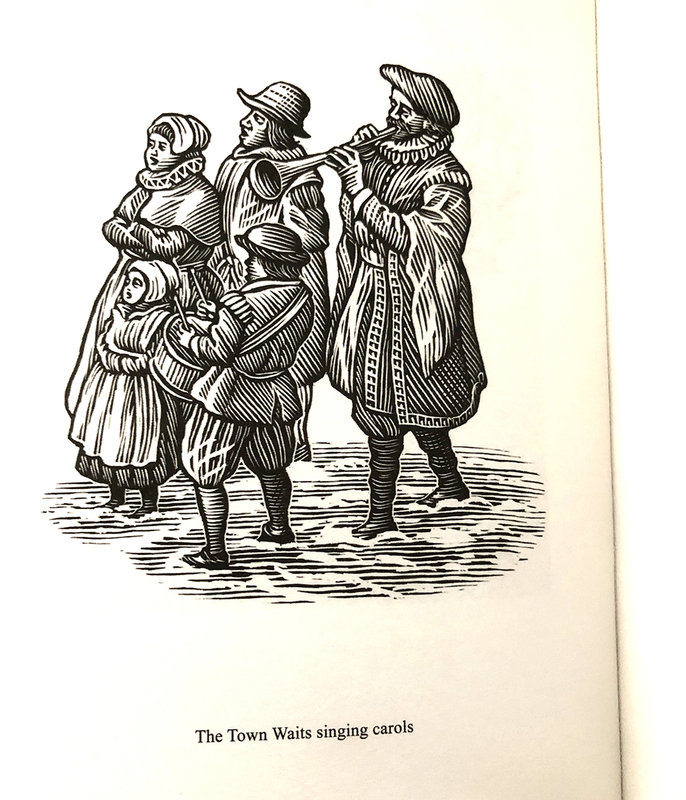 Written by best-selling historian Alison Weir and lecturer and guide for Historic Royal Palaces Siobhan Clarke, the book teaches you all you need to know about the period of feasting, revelry and merrymaking. 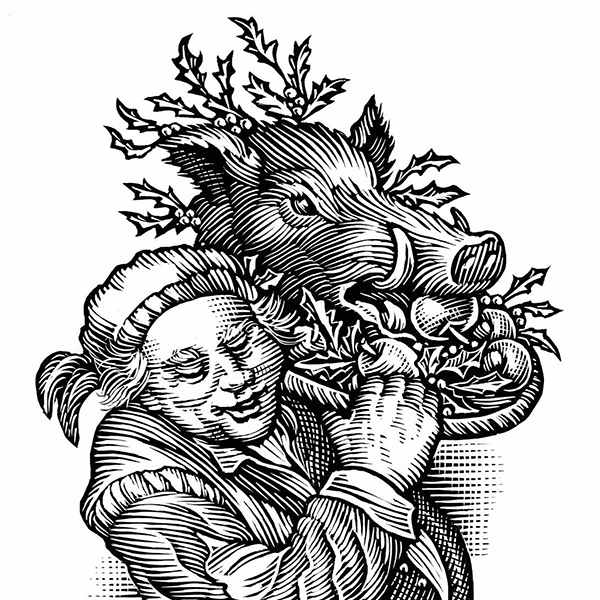 Bill was tasked with creating his signature scratchboard illustrations for the internal pages of the book. See more of Bill's work in his portfolio. 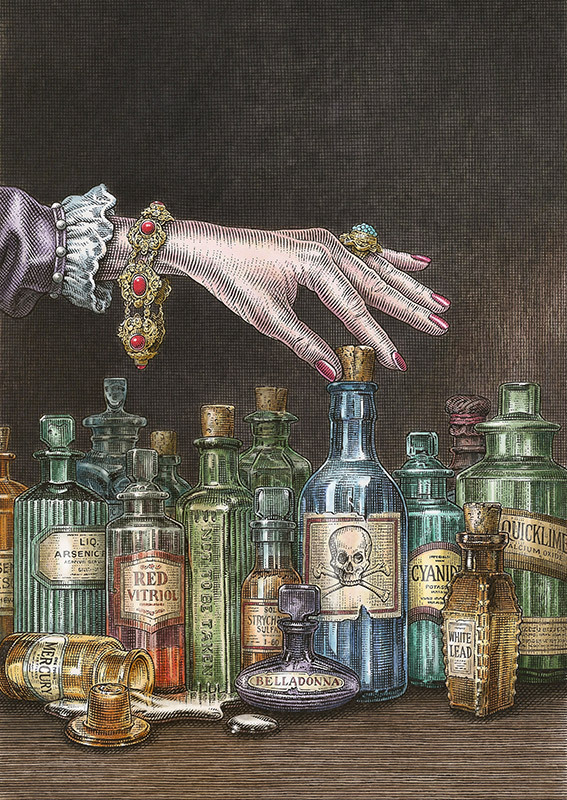 Phosphor Art's Dave Hopkins was commissioned by Duckworth to illustrate this stunning cover of the UK edition of Eleanor Herman's book The Royal Art of Poison: Fatal Cosmetics, Deadly Medicines and Murder Most Foul. Dave's artwork in his signature pen and ink style has been getting a lot of love on social media. 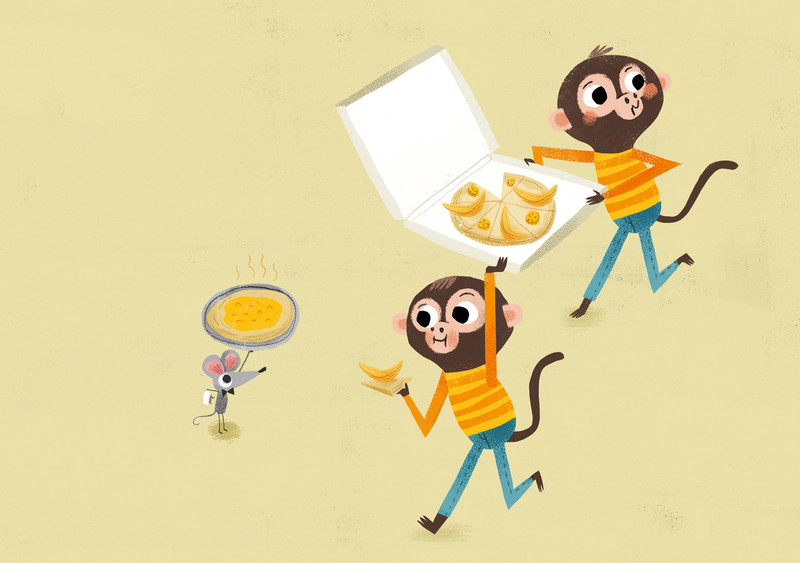 See more of Dave's detailed illustrations in his portfolio.